Week 3 is photo week! For the week of February 20-23 (**UPDATE** February 27th for Monday Nights! ), our execs will be calling your teams up to take your photos. Photos will be taken regardless if our team is complete! You are always welcome to submit photos to us again later on. Come show us your best creative team photo and your team could win a Steamworks Brewery Tour + Growler. One team from each night of play will be eligible to win! No gear? No problem! 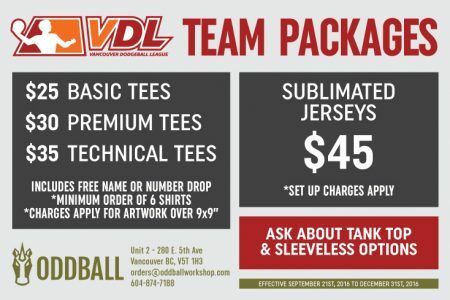 Our sponsor Oddball Workshop will hook you up.